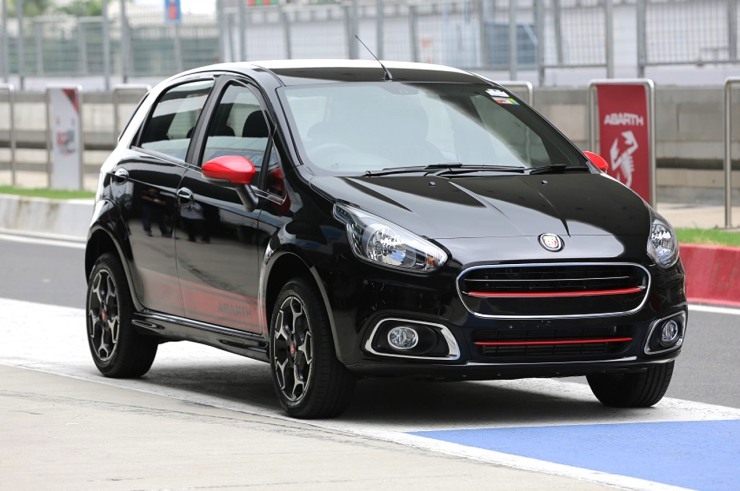 Fiat will build India her most powerful ‘affordable’ hatchback in the form of the Punto Abarth. 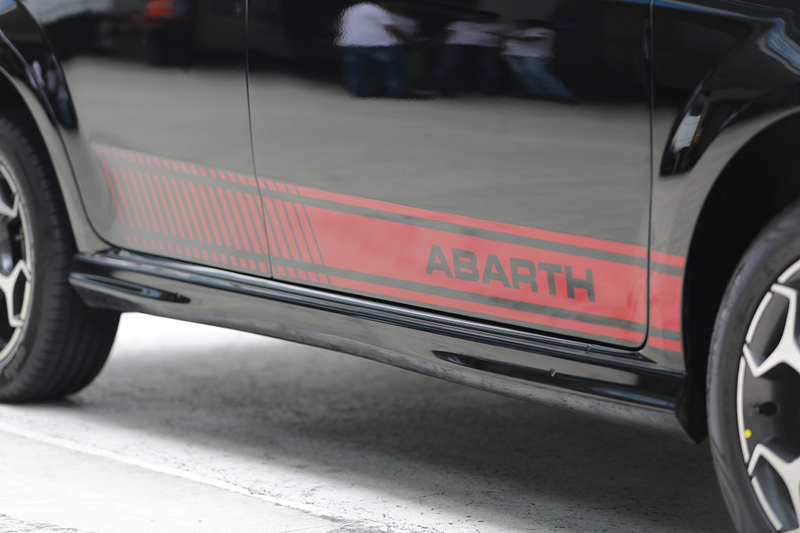 The car will be launched here during Diwali, with confirmation coming in from Fiat India. The car will be put together at Fiat’s Ranjangaon factory, and is essentially a dolled up Punto Evo with extra grunt under the hood. Local manufacture and the resultant competitive pricing could be the sucker punch Fiat could deliver with the Punto Abarth. Visual changes make for a nattier looking car, and this goes well with the extra poke. 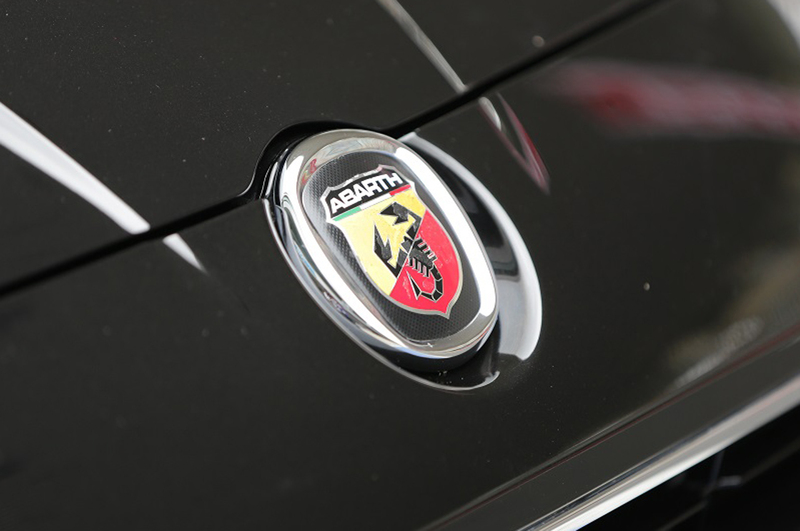 Talking poke, the Punto Abarth will be powered by a 1.4 liter turbocharged petrol engine, the likes of which the Linea uses, but with bumped up horsepower. 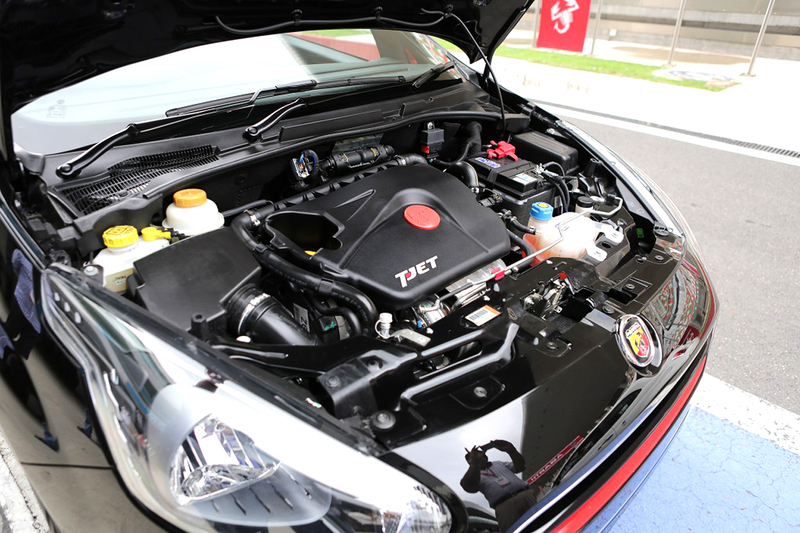 145 Bhp-207 Nm is the estimated figures that the 1.4 liter T-Jet turbo petrol engine will make on the Punto Abarth. 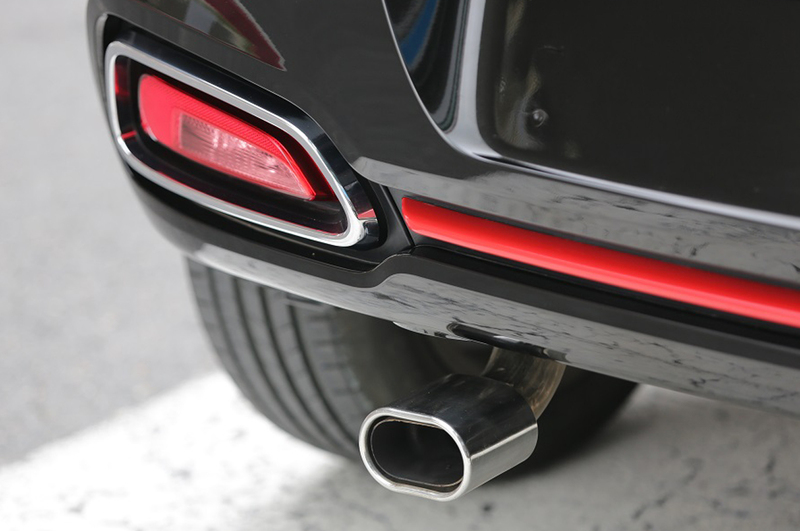 These outputs will make the car India’s most powerful hot hatchback in the “affordable” hot hatchback space, currently populated by the likes of the Toyota Liva TRD Sportivo and the Volkswagen Polo GT twins. With the Tata Bolt Sport and the Volkswagen Polo GTI waiting in the wings, things can only get better. 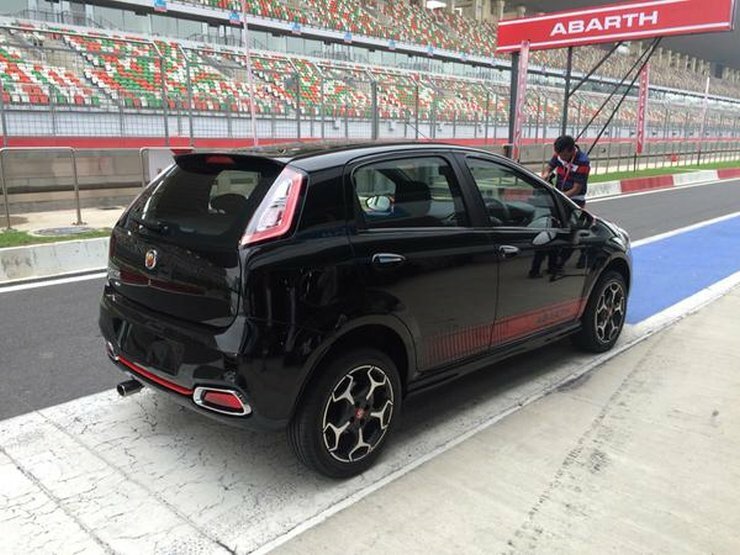 Coming back to the Punto Abarth, the 1.4 liter turbo petrol engine and disc brakes on all four wheels to aid stopping duties will be the key changes on the car in mechanical terms. 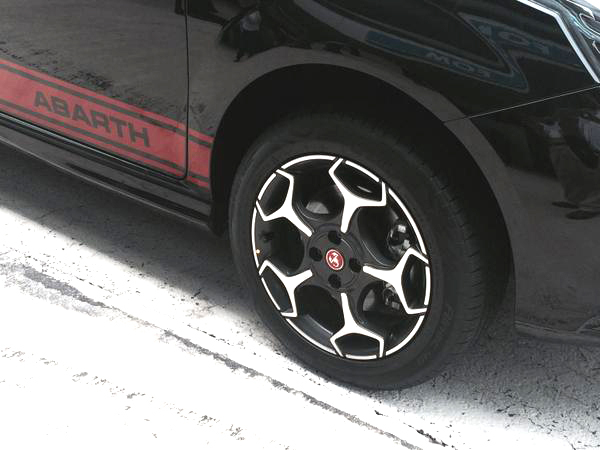 Abarth badging on the hood and hatch lid, decals on the flanks, a revised exhaust finisher, and 16 inch Scorpion style alloy wheels are the stylistic changes on the car. 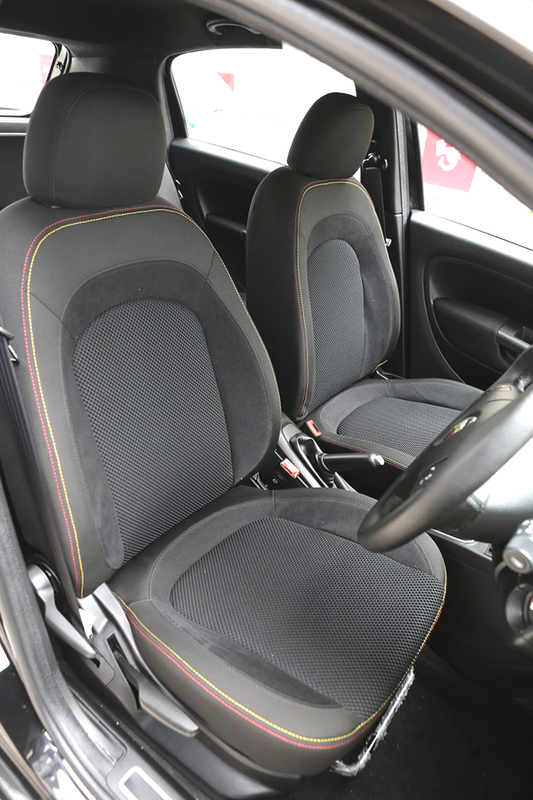 On the inside, an all-black dashboard theme, sporty pedals, an Abarth logo on the steering wheel, and contrast stitching for the seats are other changes. 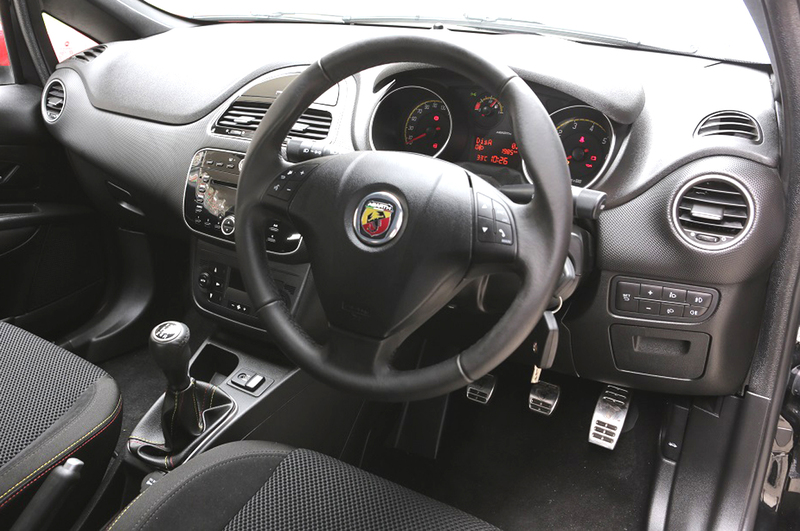 To put it straight, the interiors of the Abarth Punto aren’t too different from those of the regular Punto Evo, and this is actually good news. 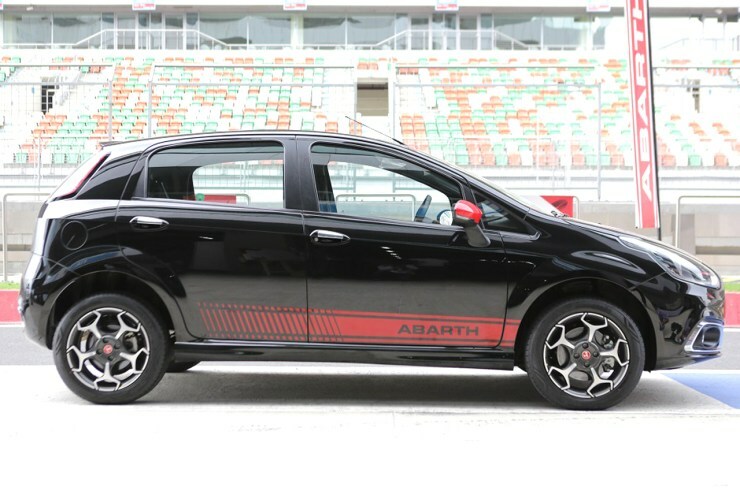 Apart from the more powerful engine, disc brakes on the rear wheels, visual bits and perhaps new suspension, the Punto Abarth doesn’t seem very different from the regular Punto Evo. 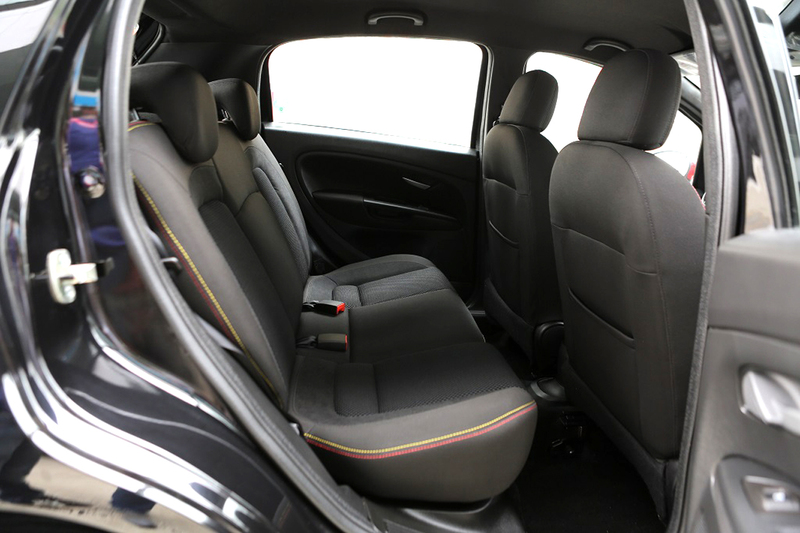 A competitive price tag from Fiat is very much possible considering the fact that the Punto Abarth isn’t the no-holds-barred Essesse version imported from Italy. A sub-10 lakh rupee price tag is where we’d stake our monies on. Do it, Fiat!